things i fancy: being outside, good books, great coffee, journaling, traveling, the mountains, riding horses, pick-up trucks, big cities, live music, and dancing. Hello! I am a professional photographer, birth and post-partum doula, and spend a lot of my time advocating for women’s rights in pregnancy and childbirth. My education and professional background includes a degree in Animal Science from Texas A&M University. I worked as a veterinary tech for a decade, breeding horses, and later taught high school science. After a small teaching career, I launched Spot of Serendipity Photography in 2010. 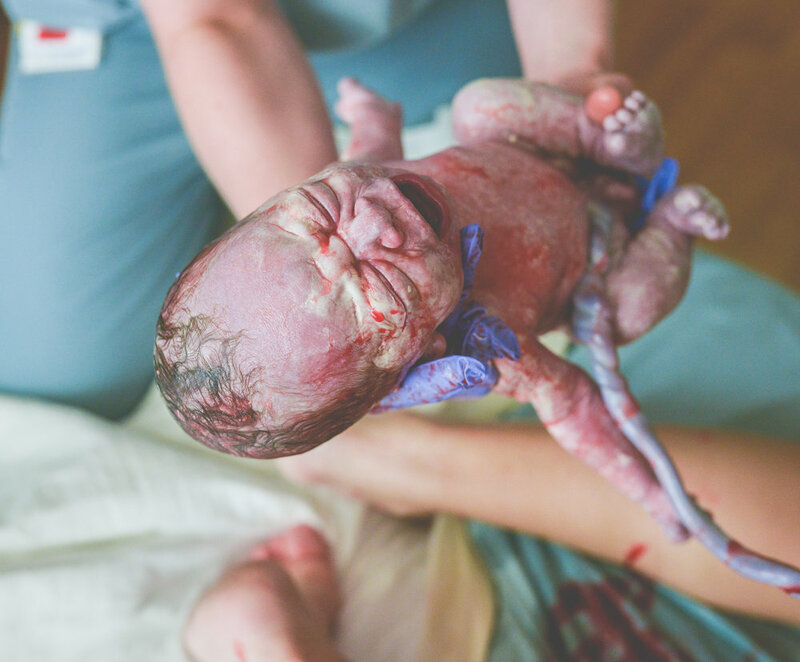 After the birth of my first daughter in 2012, my photographic work organically shifted toward photographing births… and I subsequently began doula certification with Childbirth International in 2013. Supporting families as a birth doula and witnessing first-hand the state of maternity care in America quickly led me into advocacy work. From 2013 to 2016, I worked with Improving Birth, helping to coordinate local rallies and facilitate the #breakthesilence campaign photographically. In 2015, I co-created Exposing the Silence Project with Birth Monopoly highlighting obstetric violence and birth trauma nationwide. I believe the majority of maternal mental health issues and perinatal mood disorders can be improved - or even prevented - by educating both families and care providers on the effects of obstetric violence and associated birth trauma. In the U.S., we spend the most money on maternity care in comparison to all other developed nations yet we have the worst outcomes. Additionally we currently have a rising maternal mortality rate as well as abysmal maternity leave in general. We can do much better for American families. 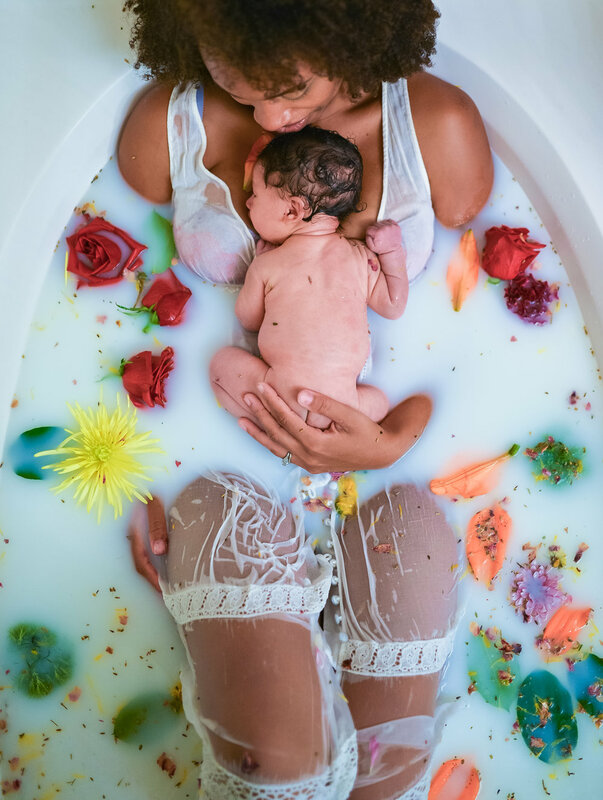 I currently offer professional birth photography and placenta encapsulation in addition to providing birth doula support for home birth families, and post-partum doula support to all families. I passionately serve families seeking trauma-informed care for pregnancies and births following a previous traumatic experience, as well as work with local and national therapists to connect parents with the support they need to process traumatic births from obstetric violence. After years of hearing, documenting, and photographing families living with trauma from obstetric violence, I am currently offering private consulting as well as group classes to expecting parents and other doulas or birth professionals on obstetric violence and birth trauma both in the local NYC/Hudson Valley area and nationwide. The journey towards transforming my photography into work began to emerge in 2008. I was asked to photograph the military homecoming of a close friend and her husband after a long deployment. I studied film photography in high school and very much enjoyed the dark room yet it was not until that homecoming shoot that I realized what a rewarding form of art photography is...telling a story from behind the lens, freezing those moments forever. 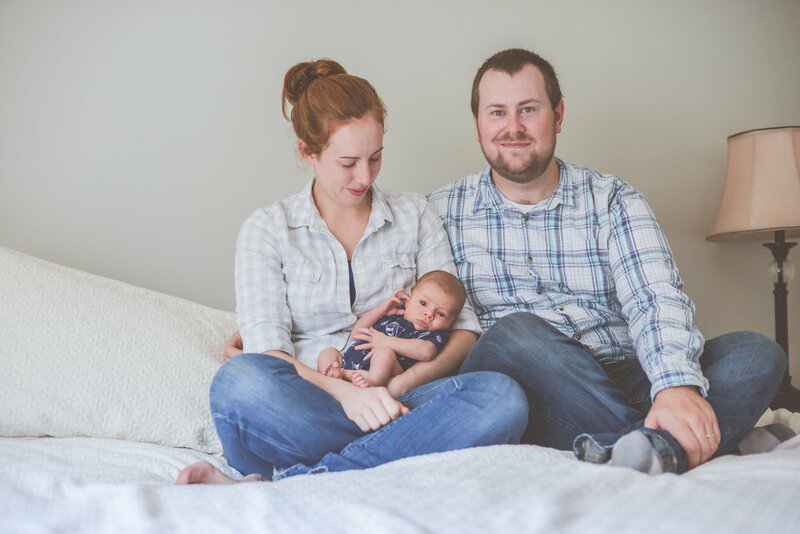 While I specialize in documenting birth, I also offer various types of in-home lifestyle shoots that capture the authenticity of your life, your children, your family…. real and raw …moments that you never get back. I offer photography packages for families, newborns, maternity, engagements/proposals, wedding or baby showers, small weddings, parties, anniversaries, galas, fundraisers, dinners, birthdays, and other events as such. My gear of choice is Nikon cameras and lenses, swapping in some of my father's vintage 1970's lenses from his old 35mm. My work reflects what your eye beholds. I typically work with available light and I prefer to shoot what is organically happening rather than posing images. I rarely use artificial lighting and sometimes shoot film over digital. Post-processing of images is kept to a minimum. Photography is storytelling - my goal is to tell your story. Following my own experience with my first pregnancy and after hearing other mother's birthing experiences in later months, I knew working as a doula was something I had to pursue. Mothers need support during pregnancy, birth and motherhood in a culture that does not acknowledge or realize that need. My philosophy regarding pregnancy, birth, and parenthood stems from a physiological mammalian perspective. 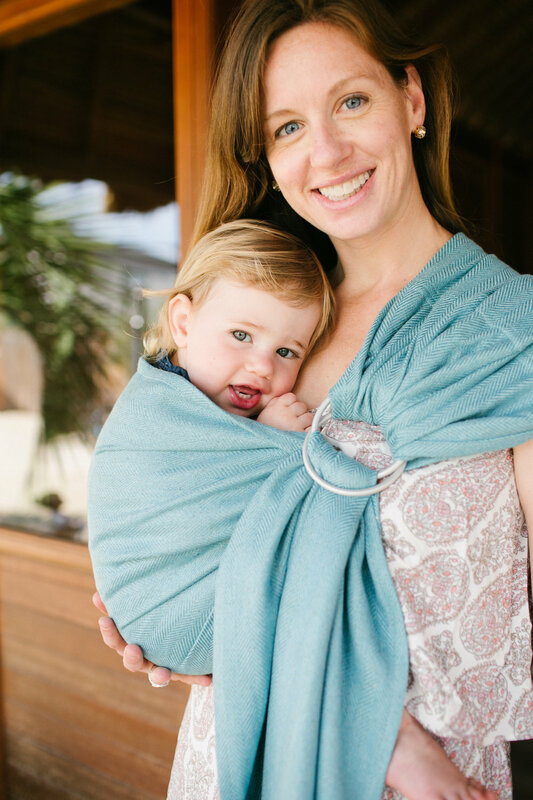 While nothing in our lives is 100% risk-free, birth is safest when left undisturbed. In the rare case there is a need for obstetric intervention, I believe all mothers/parents are fully capable of making informed and educated decisions regarding the care of themselves and their babies. I work hard to promote and support that capability for my clients and their family members. As a doula, I draw on my knowledge and experience from breeding horses (also mammals like us!) in supporting mothers during pregnancy and birth. 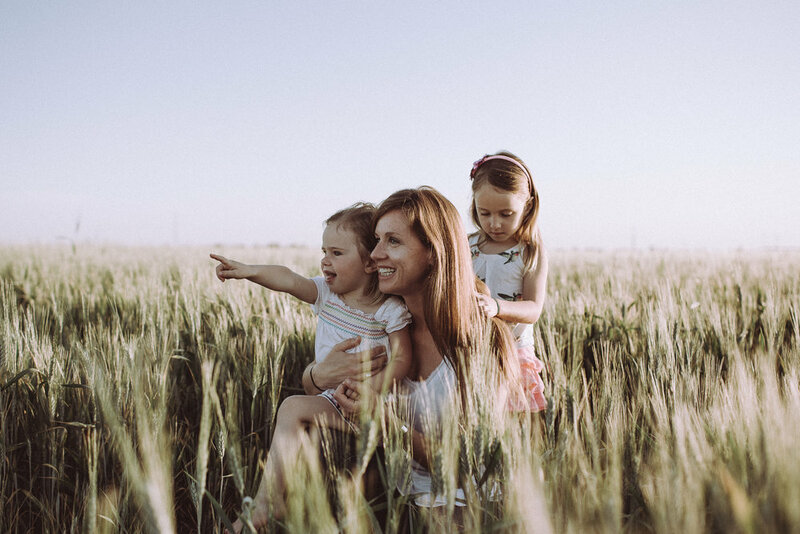 I deeply value a mother's intuition and the innate knowledge that women are designed to grow, birth, and nourish babies. 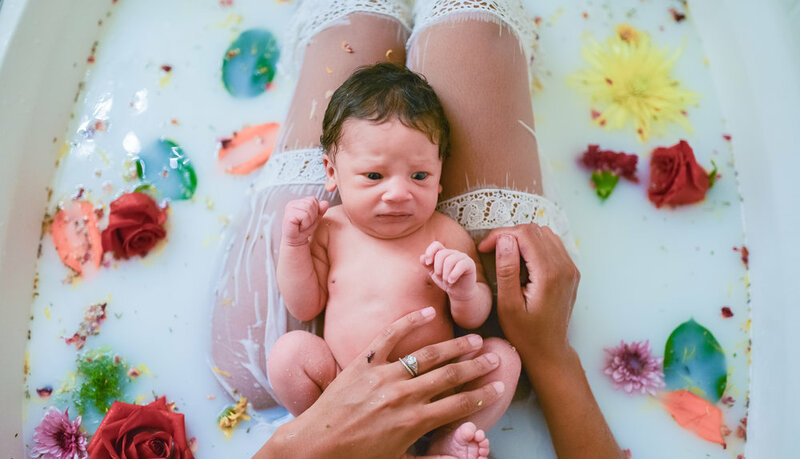 My first priority as a doula is supporting a mother's power and autonomy during the most significant moments of her life, which results in empowerment and confidence in motherhood. I specialize in home birth doula support, post-partum doula support, and birth trauma processing. All families are welcome. For both birth professionals and parents, my services include private consulting sessions - in person, on the phone, or virtually - to discuss the topics of obstetric violence, birth trauma, trauma-informed care, and how to prevent or address the violation of patient rights in the delivery room. 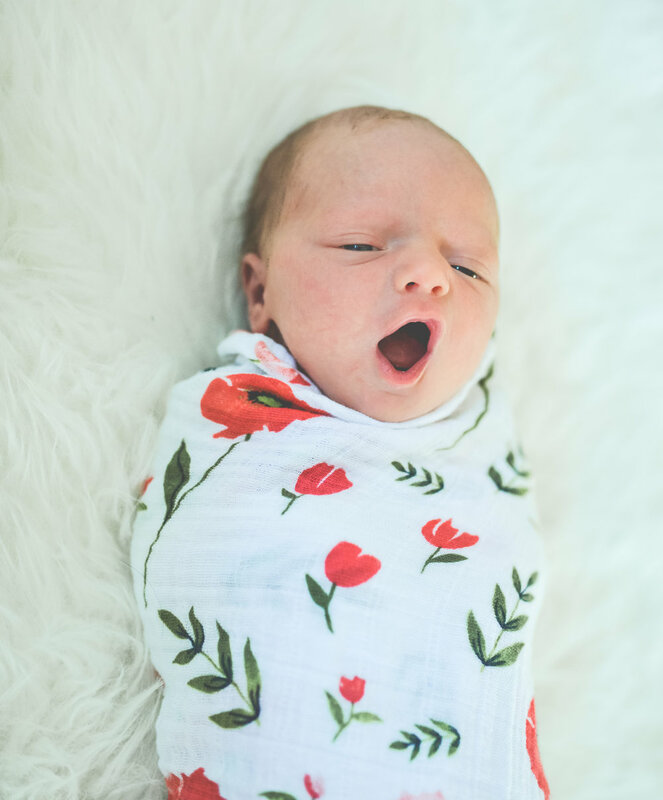 Many care providers, birth professionals, and parents do not realize where the boundaries between provider and patient lie when it comes to healthcare in general but specifically in a labor and delivery room of a hospital. Many are uncertain of patient rights, informed consent and refusal, and how to communicate with one another when making decisions surrounding care for mother and/or baby. Right now, up to a third of mothers in the U.S. are leaving their baby’s birth with trauma, some even clinically diagnosed with post-traumatic stress disorder. Their biggest complaint? Loss of control and decision-making regarding their care. Clearly, we are doing it wrong and have quite a bit of room for improvement. 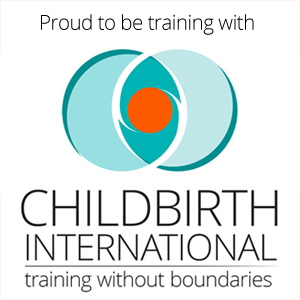 If you are a Childbirth Educator providing classes in the Hudson Valley or NYC, I am available to hire for a one-class session covering patient rights, informed consent/refusal in the delivery room as well as discussing trauma-informed care and how to navigate discussing these topics with care providers both prenatally and during labor. Thank you for your message! I look forward to speaking with you soon!